Collectivator :: Beaver and maple leaf maple sugar mold - SOLD! SOLD Beaver And Maple Leaf Maple Sugar Mold - Sold! 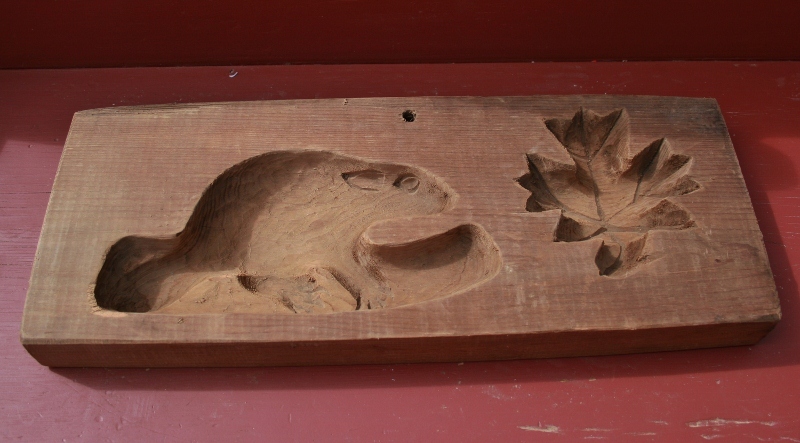 Maple sugar mold with a beaver and maple leaf- SOLD!